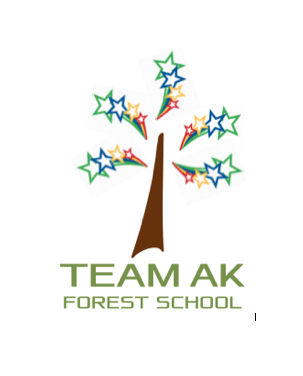 Team AK would like to give a huge thank you to the Development Trust for providing the funds to complete some fantastic refurbishments to our school. The funds have enabled us to create an extra class room adjoining class 4 providing an extra new space for the children to learn. We are also refitting the entrance hallway/stairs area to provide a new welcoming seating area. A storage room in the upstairs area has been completely refitted to provided an extra learning room for the children. We are very lucky to have the Trust to enable us to do this. A big thank you to the Trustees, we are very grateful and will be inviting them in to come and see the completed work. The Development Trust came about when building the first extension to our school. We wanted more money than was available by County funding. Fundraising took place and the money was put into the Development Trust. It was used again when building the school hall. If the school has a major project the Trustees will help raise funds and store it as a charity. We are very fortunate that due to the fantastic fundraising by the trusties there was left over money available for future projects. Further information about the Development Trust and the Trustees can be found under the ‘About’ section of our website.